In recent years, the Middle East region has become an increasingly important source market for many destinations worldwide with nearly 36 million tourist departures in 2015. This market is one of the smallest, yet fastest growing, tourist generating regions in the world. Within the region, the Gulf Cooperation Council (GCC) countries – Saudi Arabia, United Arab Emirates, Kuwait, Bahrain, Qatar and Oman – constitute all together about 60% of all outbound travel and about 75% of total international tourism expenditure from the Middle East. 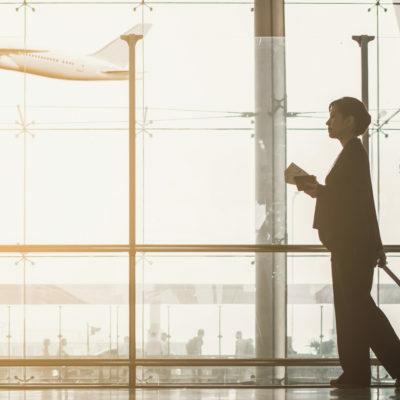 The GCC countries are seen as a fast-growing market with the potential to make a significant contribution to the European inbound travel flows in the coming years. 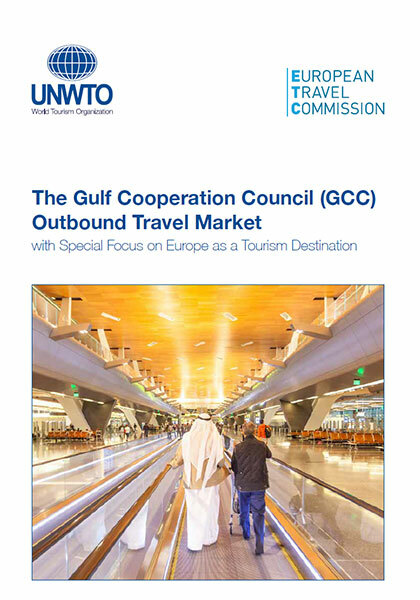 To grasp this future opportunity, the European Travel Commission (ETC) and the World Tourism Organization (UNWTO) with the sponsorship of Value Retail, have commissioned the present report which investigates the Gulf Cooperation Council (GCC) outbound market with a special focus on the position and destination brand image of Europe as a tourism destination. The aim of this report is to provide tourism destinations with a thorough understanding of the potential of the GCC outbound travel market in order to design targeted and innovative marketing and promotion strategies aimed at increasing tourist flows from this market.